Unregulated 3D printing and copying. It can be found at the heart of the 3D printing community, where passionate makers are dedicated to open source principles and share their designs for free. It’s arguably one of the main reasons behind the community’s success, but it is seen as a dangerous development by many established companies, such as toy manufacturers. It’s one thing to share a DIY component to fix your broken chair, but Disney obviously sees their profits threatened by unregulated 3D printing of Frozen figurines. 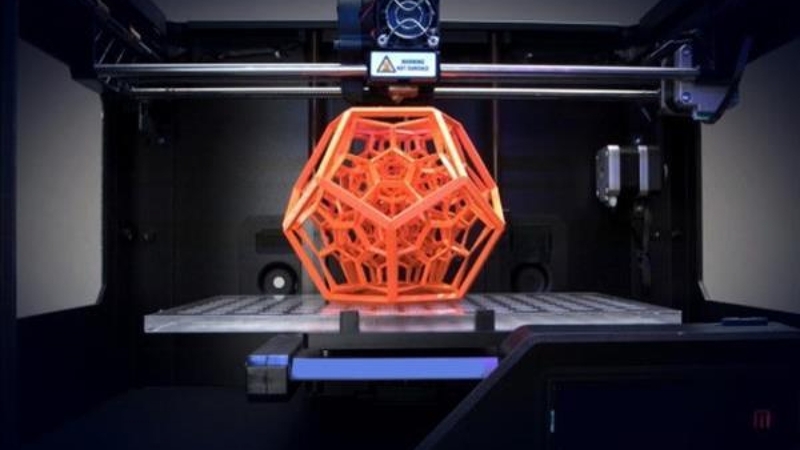 A team of experts from the University of Exeter, in collaboration with specialists from other institutes, will therefore explore the options for setting up an automated licensing platform framework that could regulate authorized 3D printing. It’s perhaps an understandable reaction to 3D printing, as any successful company can feel threatened by disruptive technologies. Disney themselves have recently filed a patent application for embedding identification elements into authorized 3D printed toys, to make 3D printing at home by paying users a possibility. This latest effort by the University of Exeter can be seen as part of that trend, but then one that goes beyond toys to tackle piracy and copyright issues as a whole. In particular, they will focus their research on China and Chinese copyright laws, but in such a way that international law can also be involved. The project will run until December 2016, and will also involve academics from the University of Nottingham Ningbo China, Durham University’s Law School, the University of Sussex, and the Chinese University of Political Science and Law. Funding has been provided by those institutes and by the Arts and Humanities Research Council. 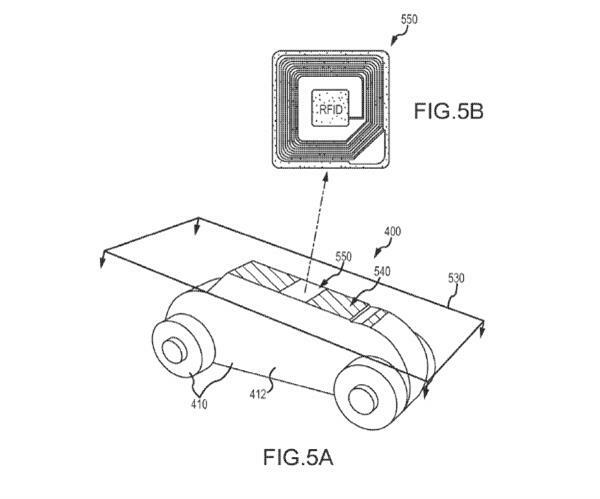 Disney’s concept for embedded RFID identification. And they are certainly ambitious. Like Disney, they are hoping to develop a single copyright system that protects intellectual property throughout the world. This automatic licensing platform could operate as a framework for 3D printing companies to issue licensed 3D printable content and files through, perhaps, an online database. Embedding watermarks (digitally) could also be an option to protect 3D printable files. Most importantly, it will require a viable digital system backed by a workable legal framework. Inspiration for the proposed system might come from the UK’s Copyright Hub, a regulatory body that previously set out licensing standards for online systems. The question is if those can be viable in China or internationally. It remains to be seen how these efforts affect the open source 3D printing community, but the researchers believe the proposed system would simply help the developing 3D market expand and grow.